If you have been looking for a portable and super effective vacuum cleaner for your car (or home) then here is the deal that fits your needs perfectly- Lolldeal Super Mini vacuum cleaner. It is specifically designed for the vehicle with 12V power. Its highly effective technology aids in cleaning dust from every knack and corner of the car. Regular cleaning will prevent the development of new bacteria giving amazingly clean car interiors. 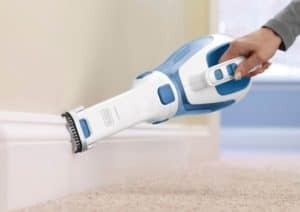 This product can be used as a home vacuum cleaner as well. You just need to connect it to Universal AC-DC Power Socket Adapter Converter. These observations have been found out on the basis of generalization given by various users. 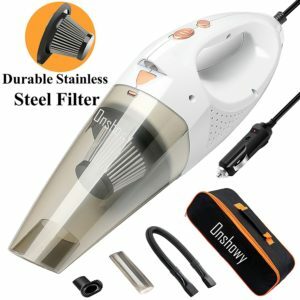 Cleans dust, sand, dirt, cigarette ash, crumbs and other particles effectively. Its brush is very apt for cleaning the air outlet of the car as well as the mat and trunk carpet bottom. The extra long cord i.e. 4.5 meters is very convenient for the user. Unlike most of the other vacuum cleaners that have a maximum length of cord as 3 to 4 meters only- this one gives some more convenience of usage. The easy to remove and clean heap filter is add-on feature. One can clean it anytime with a brush and reuse it immediately. The fuse is safe and one doesn’t have to be worried about the child safety and touch aspect. The metallic fan makes it a strong device with effectual applicable pressure in cleaning. The users have given thumbs up to this model for the given price range. Its long handle makes the grip easy and reaches the remote corners of the vehicle. Eminent features of this product are admired by the users. Most of them have given 5-star ratings to this smart technology that effectively aids in cleaning the car interiors. People appreciate the packaging of the product that takes minimum possible space in the car leaving enough room for other storage. 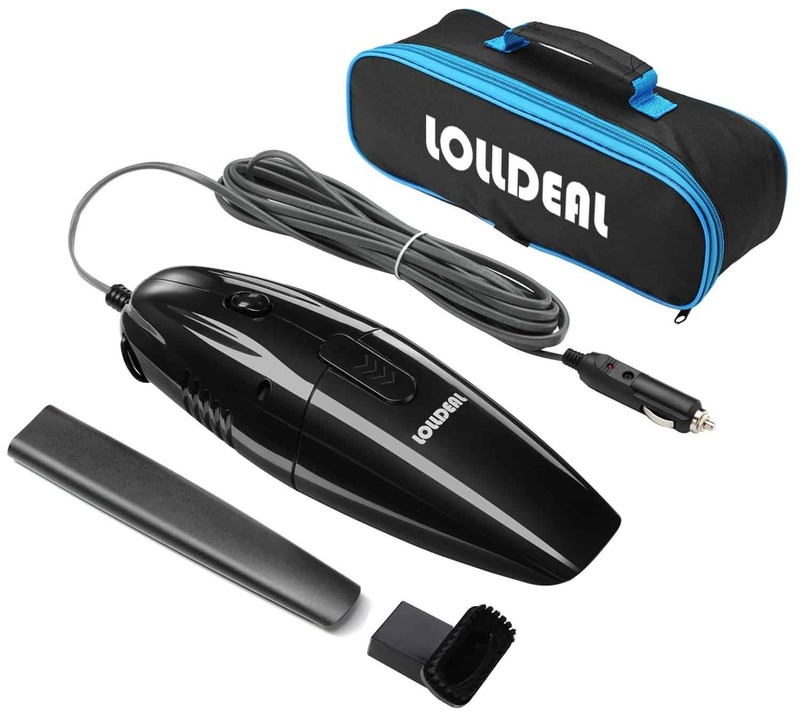 Its powerful suction and duster tool for the dashboard of the car is one of the highlights. This light in weight vacuum cleaner can be easily carried in one hand and doesn’t require much of preparations before starting to use it. People use the lighter socket of the car to provide power to the suction pump and report it as a very satisfactory product at a great price.